We are craftsmen of unique events in Poland! We are a team of experts working on your behalf to ensure your visit becomes unforgettable. We are committed to providing you unparalleled attention to details. We believe to be your best choice in Poland! According to one of our clients we are “always professional with a smile on our faces, always creative with a solution fitting into budget and always patient with a lot of understanding for the situation”. 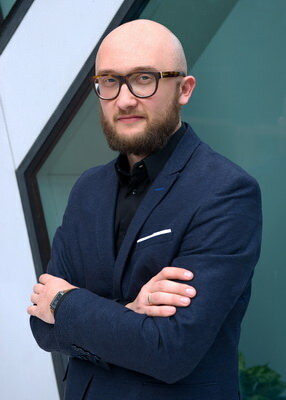 MICEART is a full-service Destination Management Company (DMC) and luxury tour operator specializing in events, incentive and leisure trips to Poland. Every single trip is carefully hand-crafted to exceed the expectations of the guests. 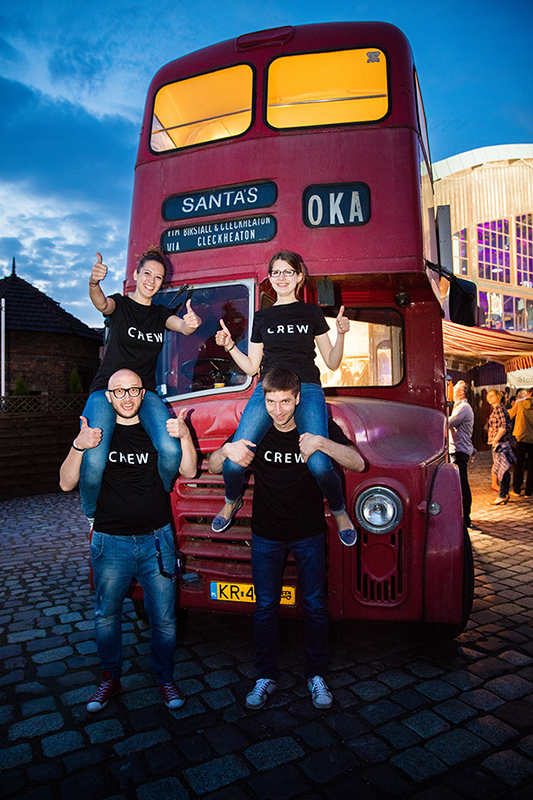 Our crew is always accessible to the clients, going out of our way to find innovative solutions that bring uniqueness to each event or trip and make guests’ visits to Poland unforgettable. MICEART will show you the hospitality and care of Poland! Have you ever thought of organizing your event 130 meters underground? Not yet? It is time now! The captivating interior of the world’s most beautiful salt mine is a perfect setting for an unforgettable adventure. Come and experience Poland! We create individual moments of magic which turn into lasting impressions. We have the expertise, talent, experience and creativity to conceptualize and coordinate any large or small scaled event, ensuring that your prime objectives are met, and that your audience and guests, are astonishingly impressed. We provide the exceptional level of attentive hosting and attention to detail. A DMC must be someone that you can relate to and trust, that is why we work hard to ensure that all trips are carefully hand-crafted to surpass the expectations of our clients. We are able to provide preferential rates based on the local knowledge and contracts with our preferred suppliers. You can expect high quality at reasonable price. 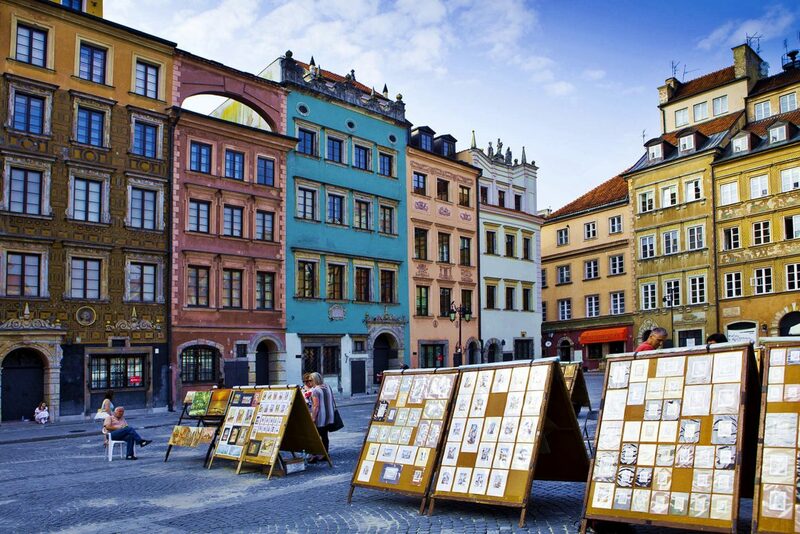 Discover the undiscovered, discover Poland with MICEART!